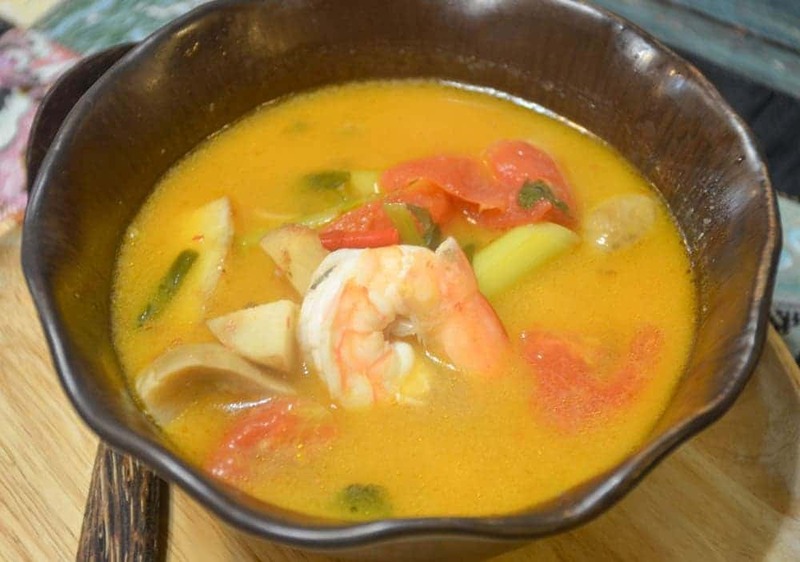 This Tom Yum Soup Recipe is as authentic as it gets! 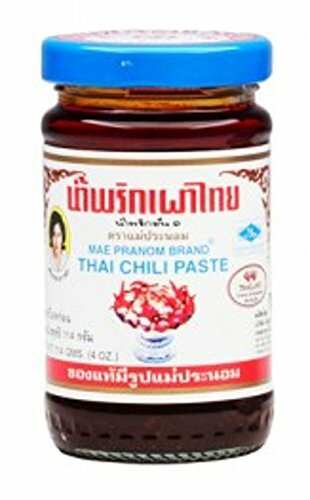 The recipe came straight from Thailand and is the perfect balance of hot and sour flavors. 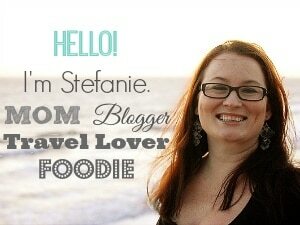 Before I left for my first trip to Thailand, I made a list of quintessential food items that I had to try while there. Among them was Tom Yum Soup. 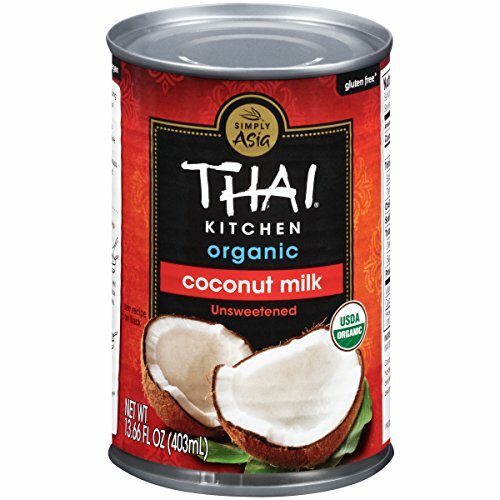 I wish I could say that I had my first taste of Tom Yum Soup at a local Thai restaurant, or anywhere more authentic than Trader Joe’s — but that’s exactly where I tried it from (frozen no less! ), and ultimately fell in love with the soup’s hot and sour flavors. 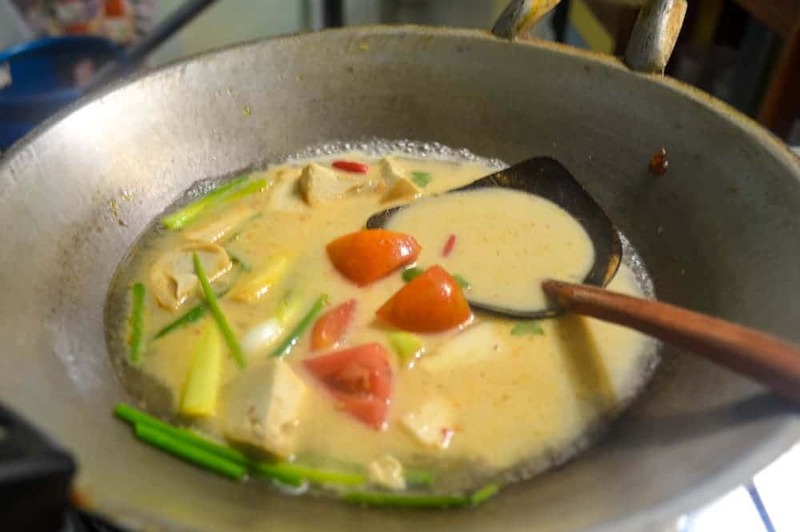 I didn’t have to wait long to get my first bowl of authentic Tom Yum Soup when I arrived in Thailand because I booked a cooking lesson at Silom Thai Cooking School in Bangkok on my very first day. This decision turned out to be one of the best experiences I had in Asia! Not only did I learn how to make authentic Tom Yum Soup like a pro, but I also got to take the recipe home to prepare again and again! 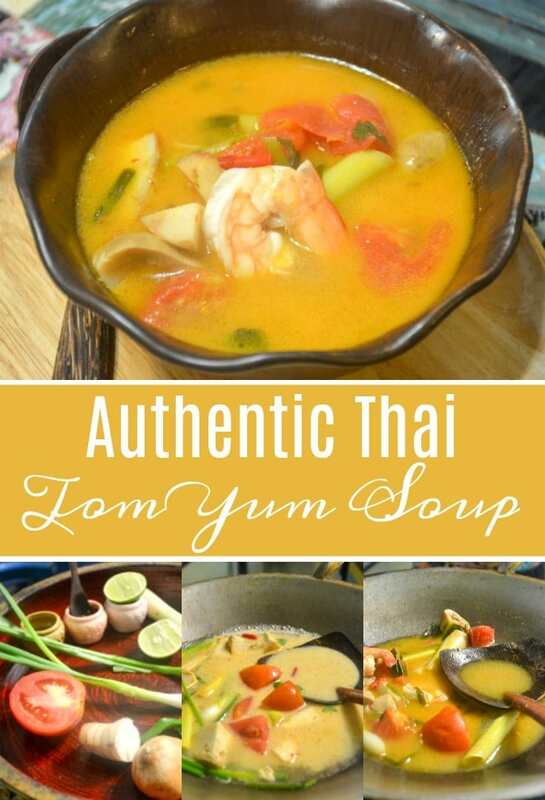 I ate a lot of food while in Thailand, including Pad Thai, Yellow and Green Curry and Mango with Sticky Rice, and I think this version of Tom Yum Soup was my favorite. It’s a relatively easy dish to make, and there’s a substitute for items you can’t find at your grocery store or local market. For instance, you can substitute lime zest for Kaffir lime leaves and soy sauce for fish sauce. 1. Put lemongrass, ginger, lime leaves, mushrooms, chilies and tomato into the water and bring to a boil. Cook until tender. 2. Add shrimp and cook until pink. 3. Add coconut milk, lime juice, fish sauce and Thai chilies paste. 4. 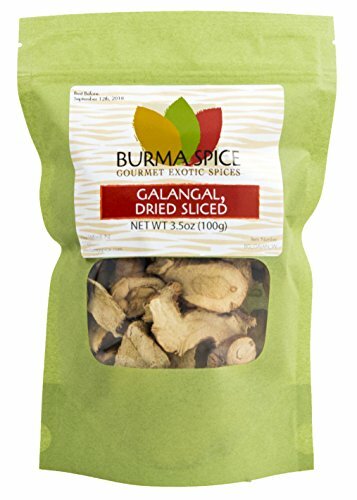 Serve hot and garnish with fresh cilantro and green onions. 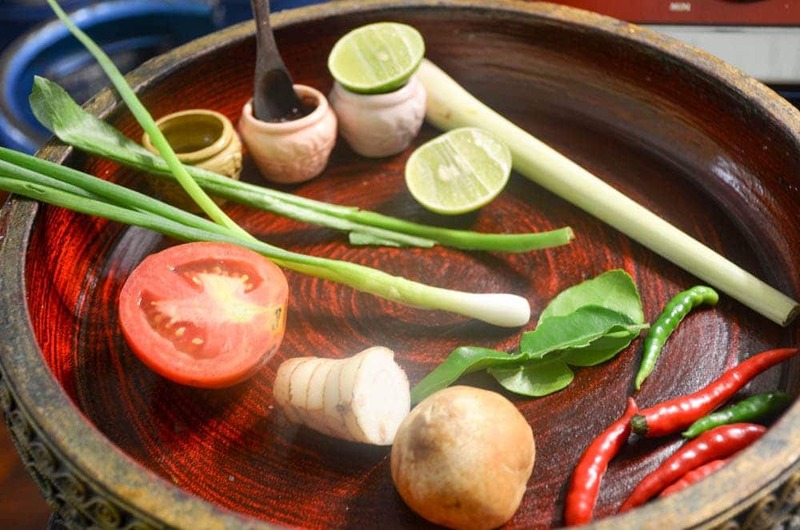 This Tom Yum Soup recipe is legit—straight from Bangkok, Thailand, courtesy of Silom Thai Cooking School. 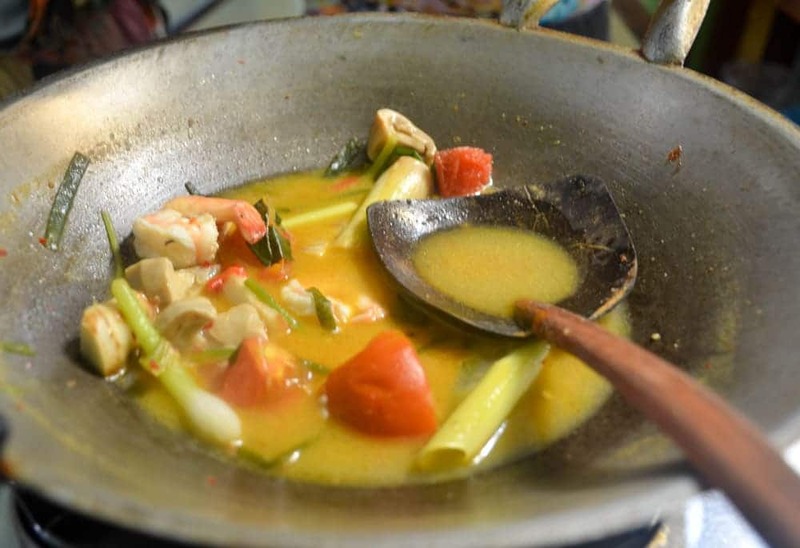 Put lemongrass, ginger, lime leaves, mushrooms, chilies and tomato into the water and bring to a boil. Cook until tender. Add coconut milk, lime juice, fish sauce and Thai chilies paste. Serve hot and garnish with fresh cilantro and green onions. Absolutely delicious!!! I can’t wait to do this recipe again. Flavours are just as perfect as it can be! so glad I found this recipe! I’m so glad you enjoyed it as much as I did! One of the best things about traveling is the dining! It sounds like you’ve transported us all with a great recipe. I was there in February and I got to go to class at that school as well! What a treat! 🙂 Hands down my favorite thing I did in Thailand! Yes! Finally something about łożyska toczne. is a niche site for shoes, why would you have an article about pizza on it. from the Douglas county jail in Douglasville Georgia.